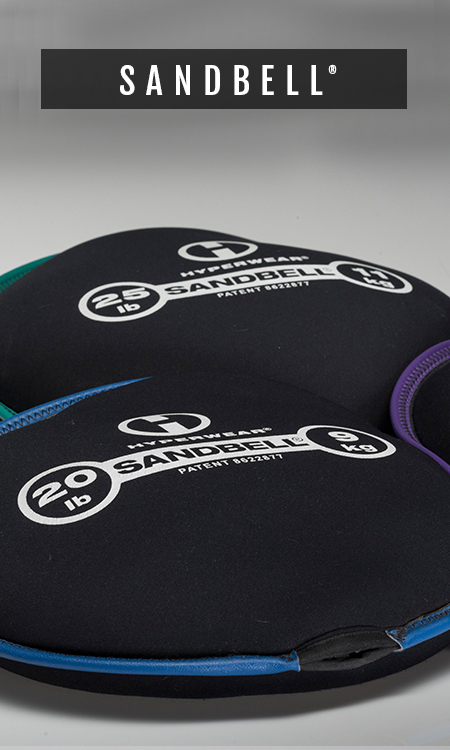 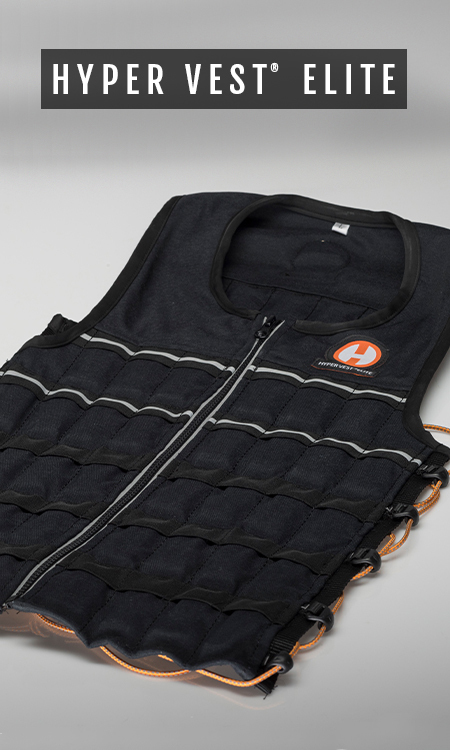 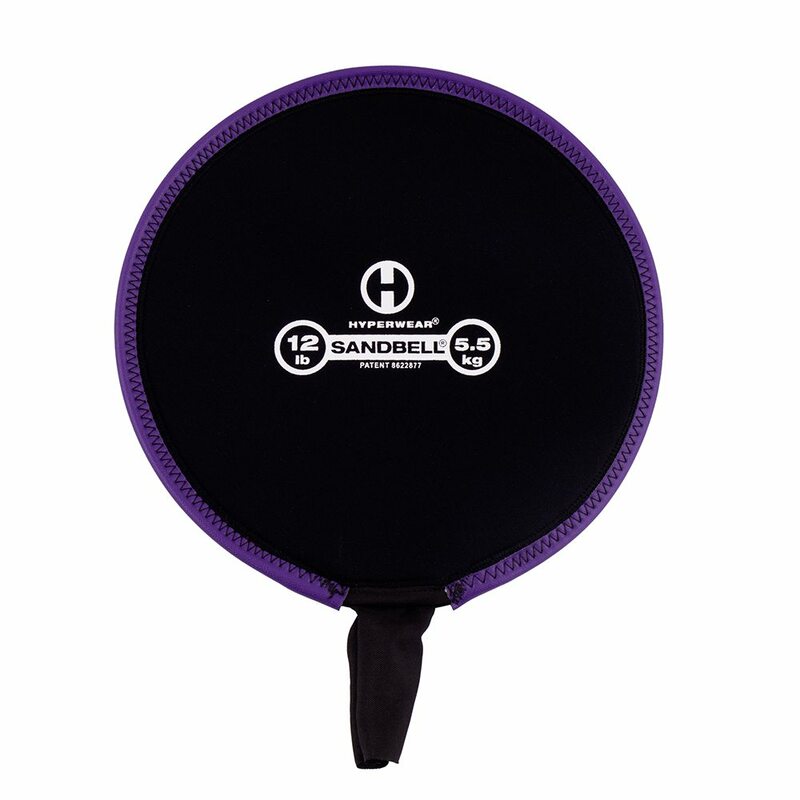 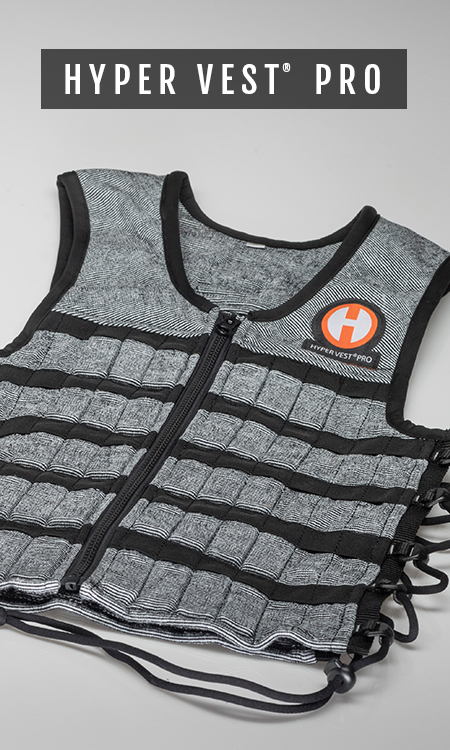 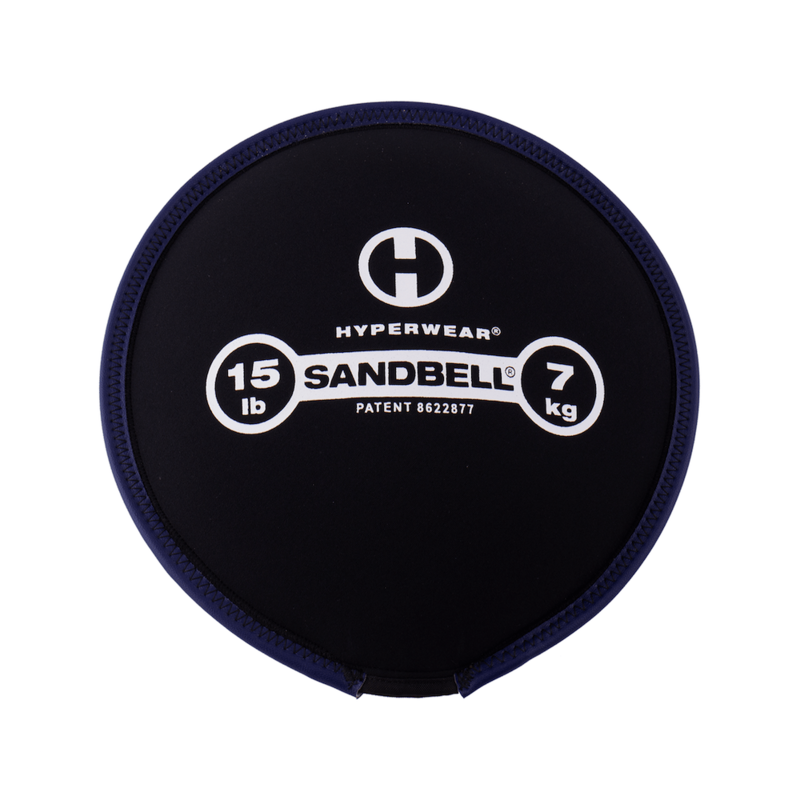 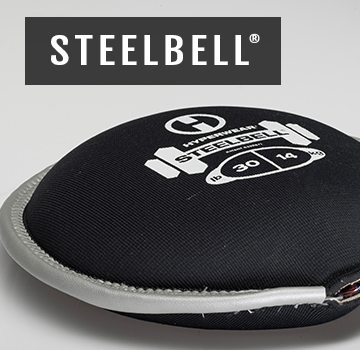 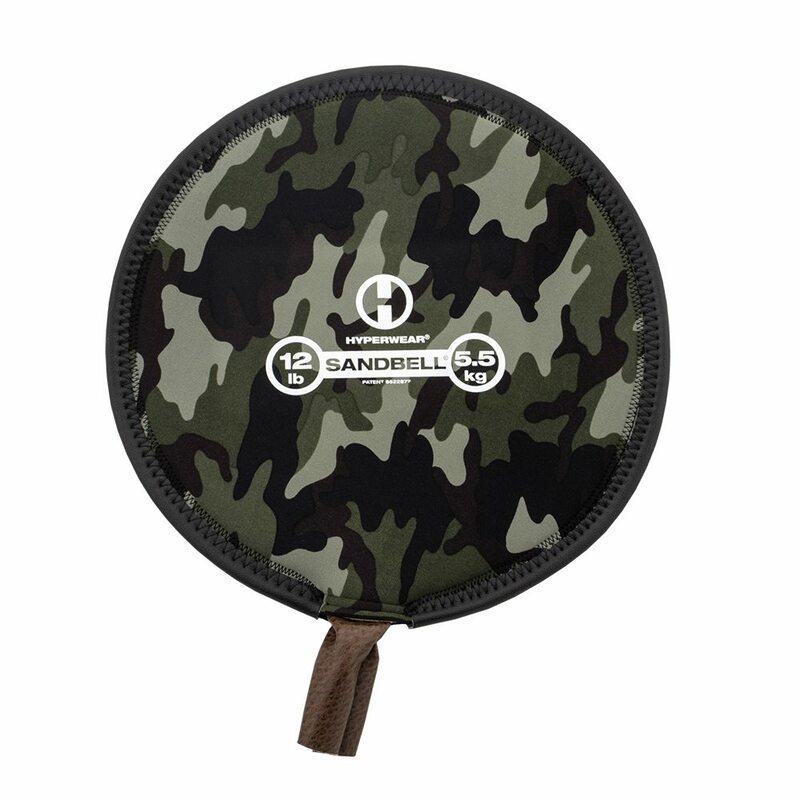 The Hyperwear SandBell® is the world’s most versatile free weight. 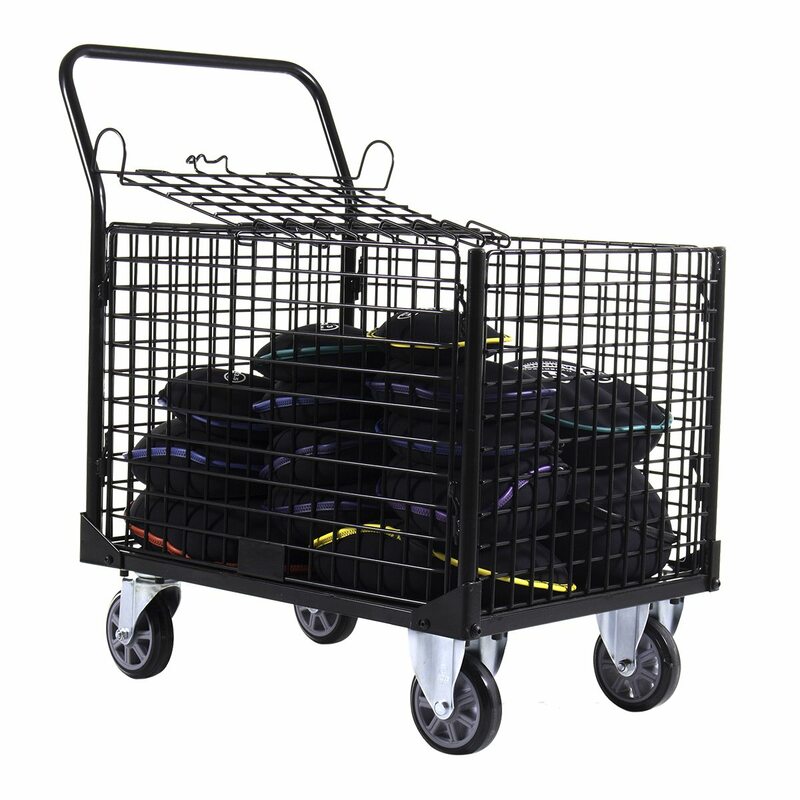 Lift it, drop it, toss it, run with it, and even slam it without fear of injury or damage to your floors. 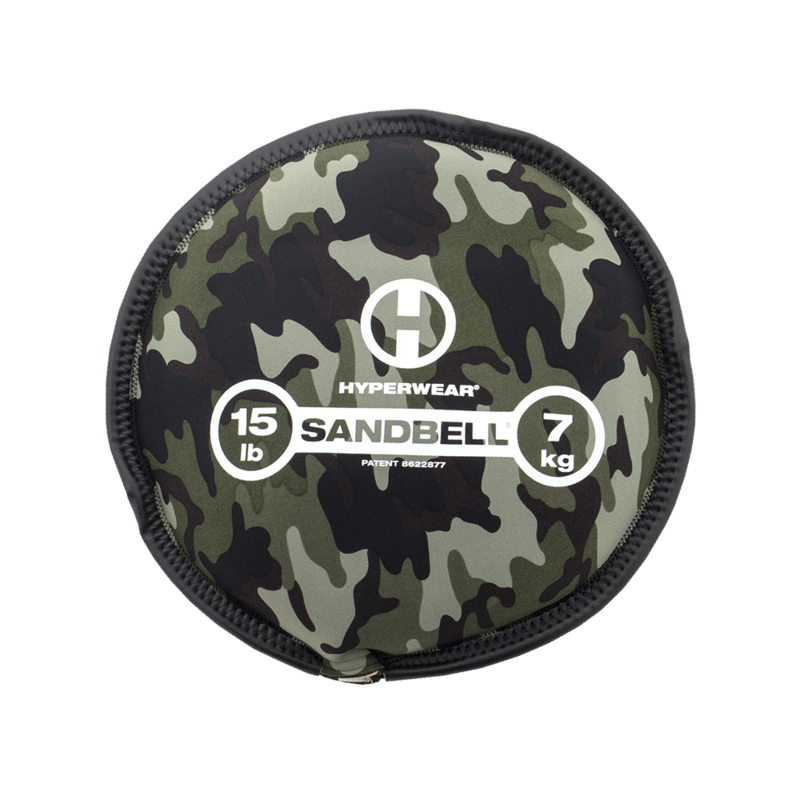 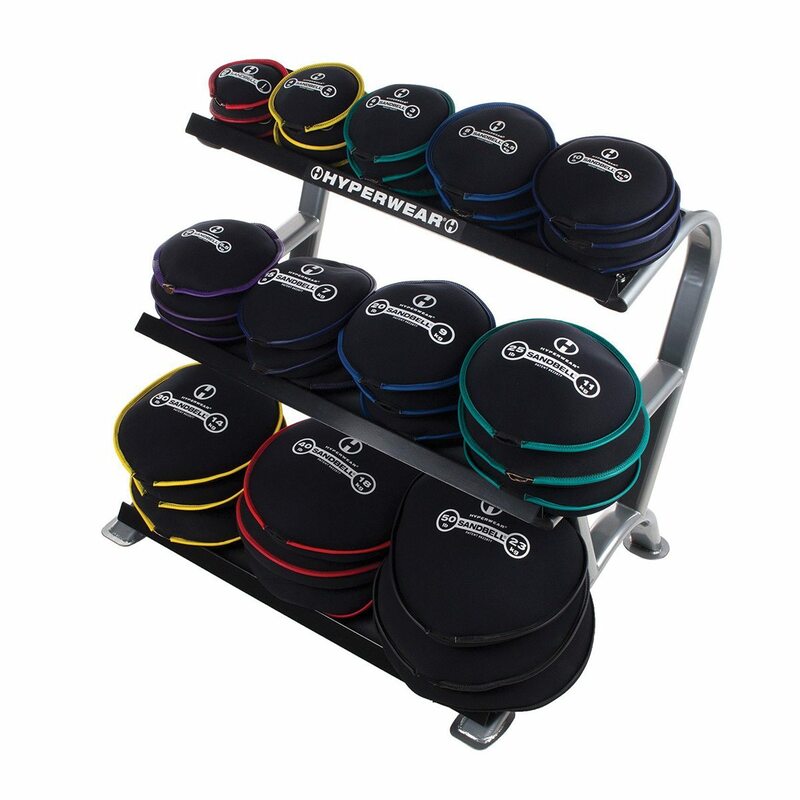 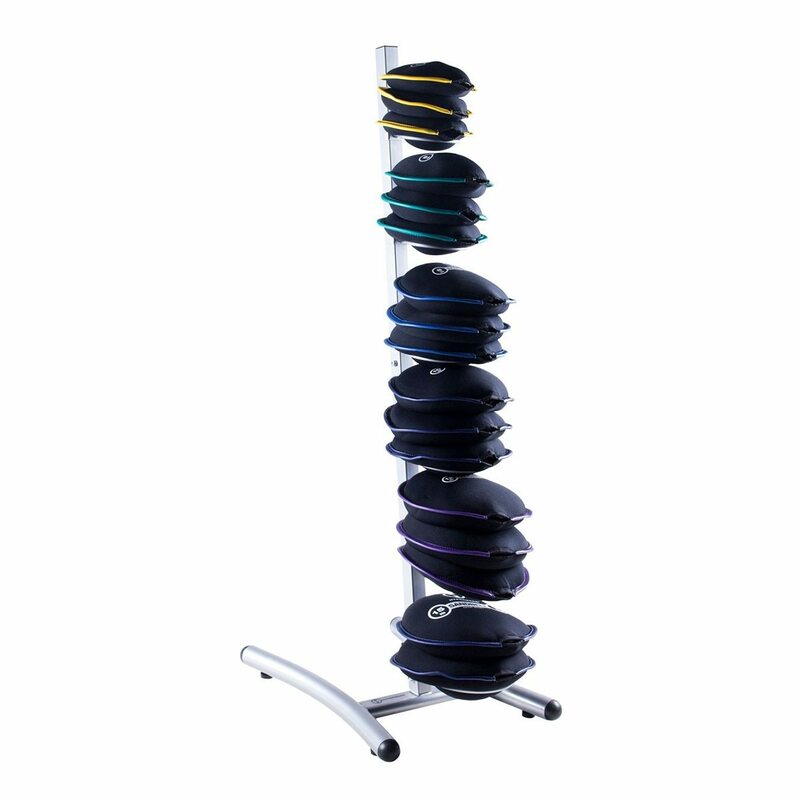 Store your SandBells seamlessly with our commercial storage options and excite your clients with our innovative functional training programs.